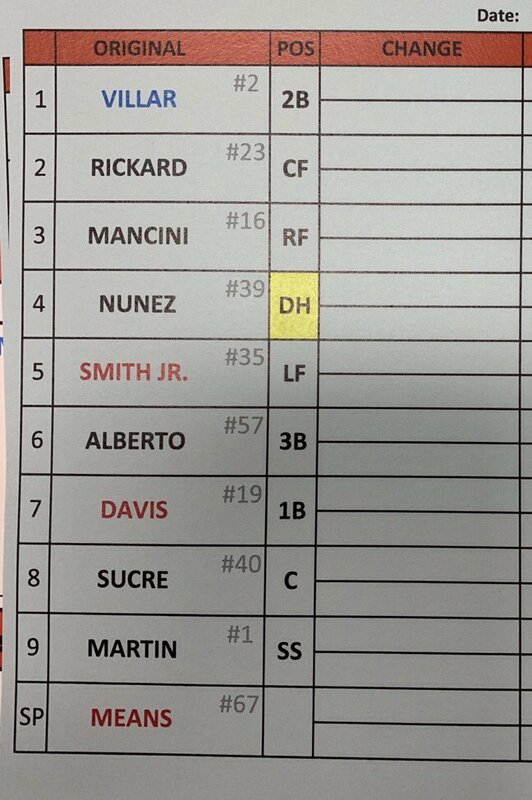 The Red Sox lineup faces John Means today, who is making his second start of the season. Means has a 2.08 ERA on the season with ten strikeouts in 8.2 innings. 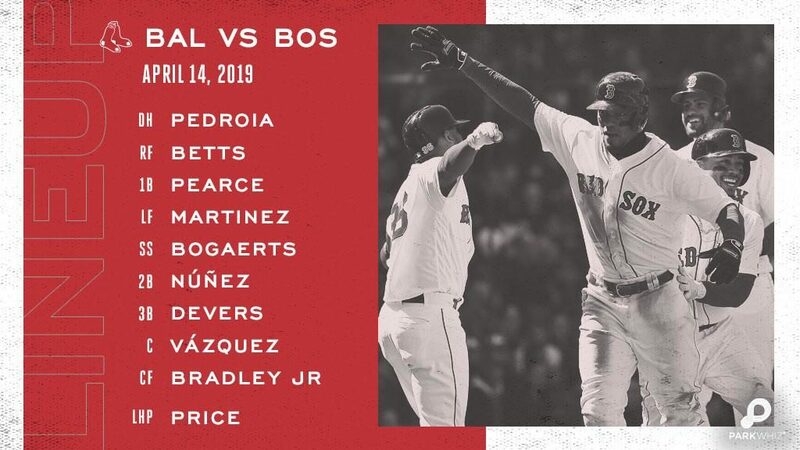 See how the Red Sox lineup against Means below. Game time is 1:05 and can be seen on MASN. Previous story The Shield Proved Harder Than The Hammer As The Middleweight Title Was Unified, And That Is Undisputed.